Fancy getting away from it all? 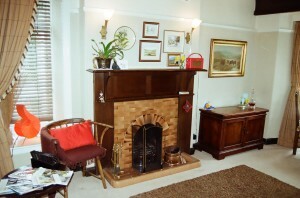 Come along and enjoy Pennyroft as a cosy self catering cosy holiday cottage for small groups. Fully self contained house with well equipped kitchen, modern bathroom & En-Suite shower, roaring Log Fire & Central Heating, very comfortable accommodation.Kettlewell is a friendly location with fantastic short and long walks right from the doorstep friendly unspoiled village with pubs and all that village life has to offer. Muddy boots welcome! and plenty of spare outdoor gear.